Veganism has been steadily moving toward the mainstream as more and more people become aware of its many benefits. Even burger-loving omnivores are realizing that adding more plant-based foods to their diet is good for their health and the environment. 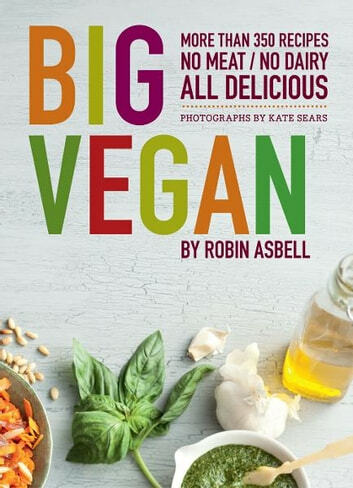 Big Vegan satisfies both the casual meat eater and the dedicated herbivore with more than 350 delicious, easy-to-prepare vegan recipes covering breakfast, lunch, and dinner. Highlighting the plentiful flavors that abound in natural foods, this comprehensive cookbook includes the fundamentals for adopting a meat-free, dairy-free lifestyle, plus a resource guide and glossary that readers can refer to time and again. Eat your veggies and go vegan!